T. Power Painting Ltd. has been offering the finest quality in painting services, to the local Halifax community, for many years. 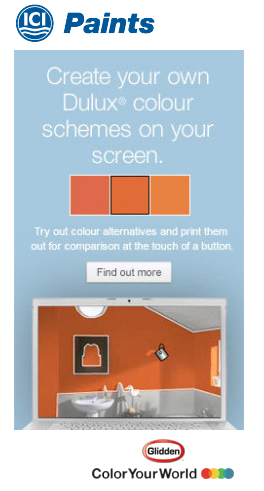 We relish in taking part in your home, business, or office's colour transformation. Our employees have a wealth of experience and enjoy guiding customers through the paint selection process if their help is desired. 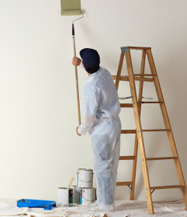 We stock only the best quality paints and offer them to our customers at the best prices. Give us a call today at 902.209.5550 and we can talk prices.